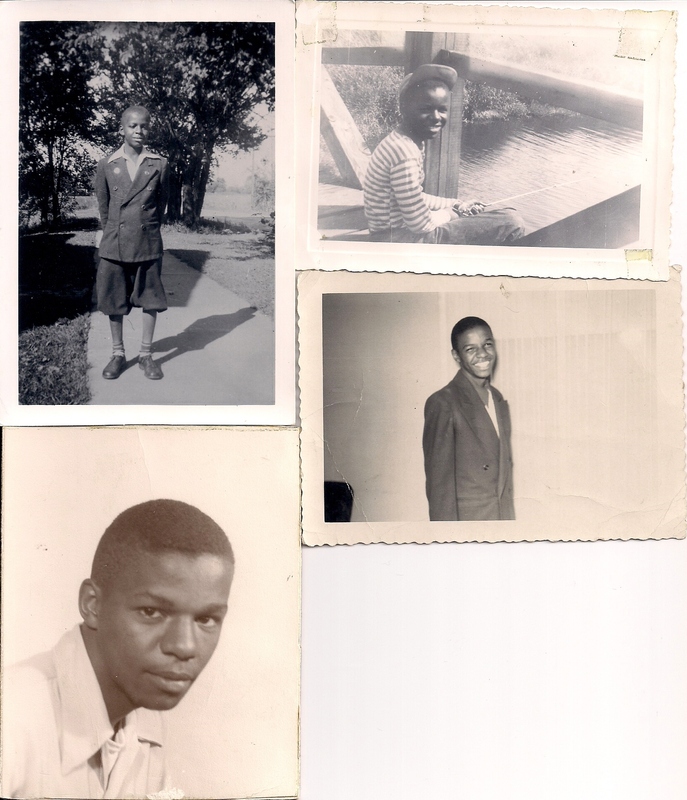 Because I had so much trouble tracking my grandmother, Eunice Sarah Franklin, I decided to see if I could locate any of her mother’s family and perhaps I could track back. My great-grandmother, Julia Ann Smith was said to have had four sisters. To date I’ve only found three. One of the sisters, Rosa Smith, was born July, 1887 in (possibly) Shreveport, Louisiana, died October 1975 in Shreveport. 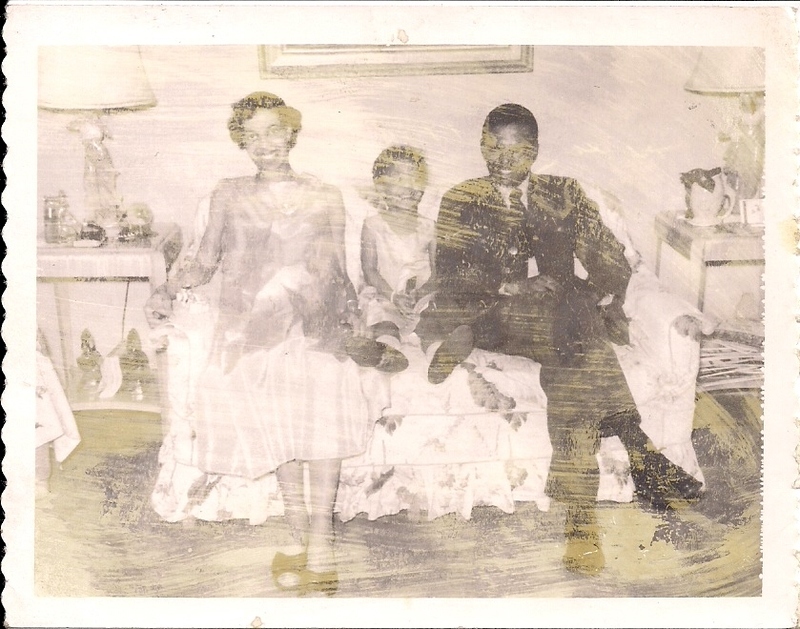 She married Ulysses Jones Sr. and this is where the Jones journey begins! Ulysses was born June 28, 1886 in Homer, Louisiana which is a town in the Parish of Claiborne. He married Rosa Smith November 24, 1906. 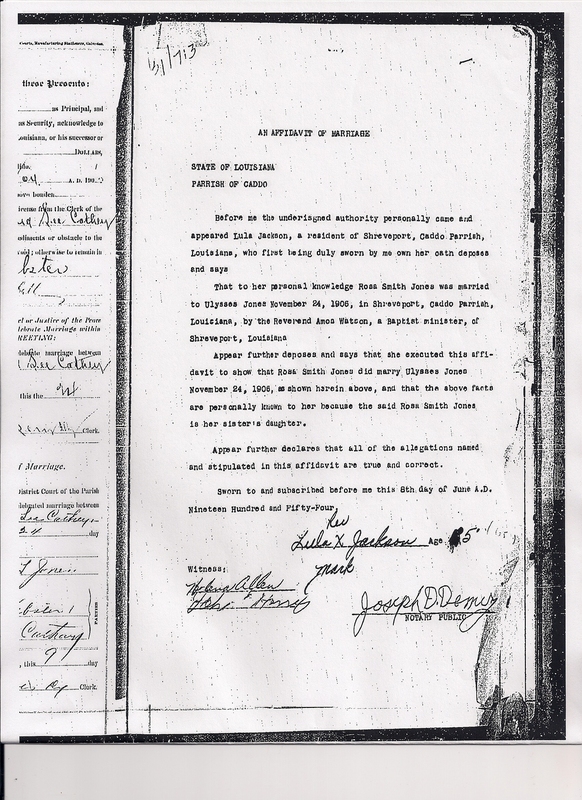 On a trip to Shreveport I was able to obtain a copy of a deposition/affidavit that was was given in 1954 by Rosa’s aunt, Lula Jackson attesting to the marriage. 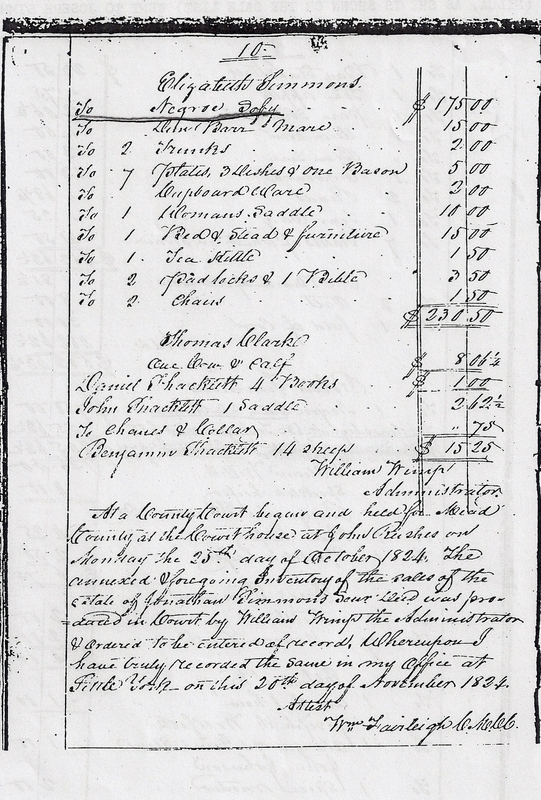 This union bore nine children, Sarah, Aretha, (which was spelled Ireca in the 1930 census), Buelha, Ulysses, Douglas, Malcolm, Sam, Harvey and Evelyn. That’s a lot of Jones’ to keep up with! 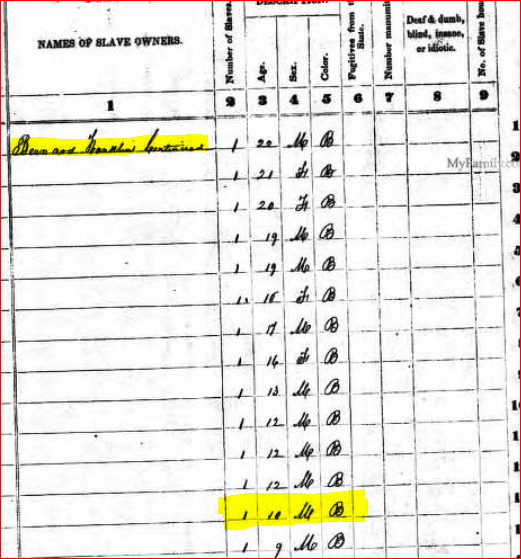 The 1900 census shows Ulysses Sr. 18 years old living with his mother Rosa Jones, (yes, another Rosa) and siblings. In this census his name is spelled “Vlis” (had fun time with that one!) 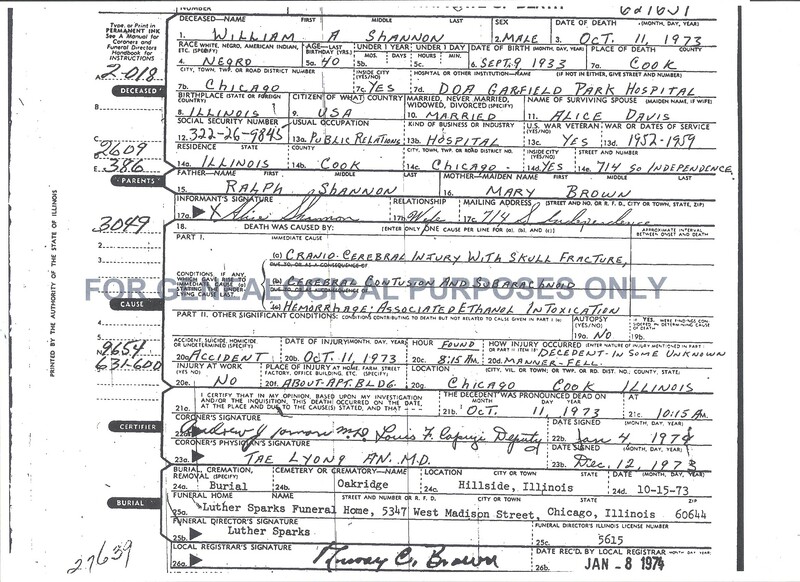 It also shows his birth information as December 1886. 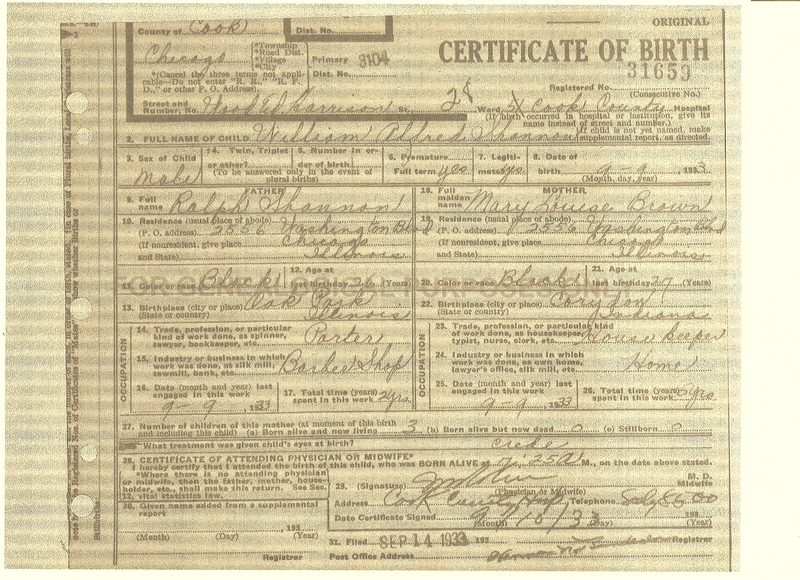 But his World War I Draft Registration card shows D.O.B. 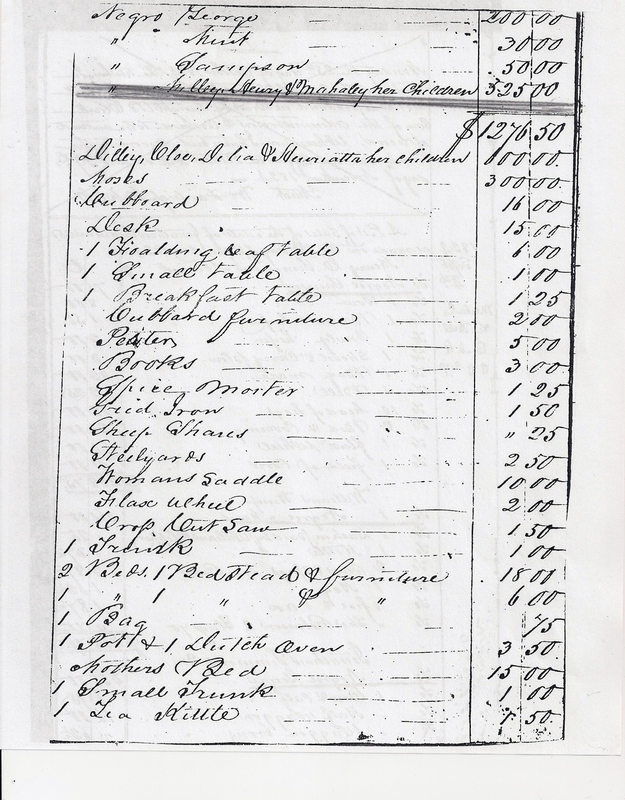 as June 28, 1884 – presumably filled out by him, which is why I chose to use that information. I noticed that Ulysses stated that his present occupation was farming and that his employer was Neyoh/Neaoh Smith. Could this be “Noah” and could this person be related to his wife’s family? Another mystery to investigate! 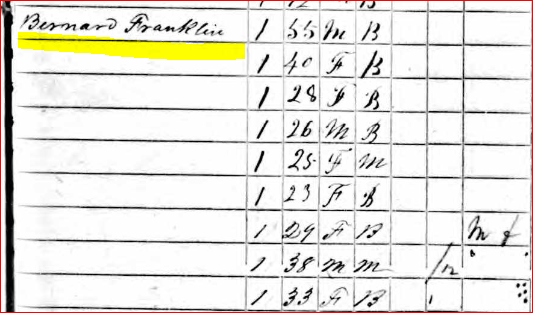 I was unable to locate Ulysses or Rosa in the 1920 census but I did find them in U.S. City Directory, 1821-1989 living at 1307 Royal St. On my trip to Shreveport, I found that their home was no longer there. Moving into 1930, we find Ulysses and Rosa living at 1305 Royal St with all of their children. 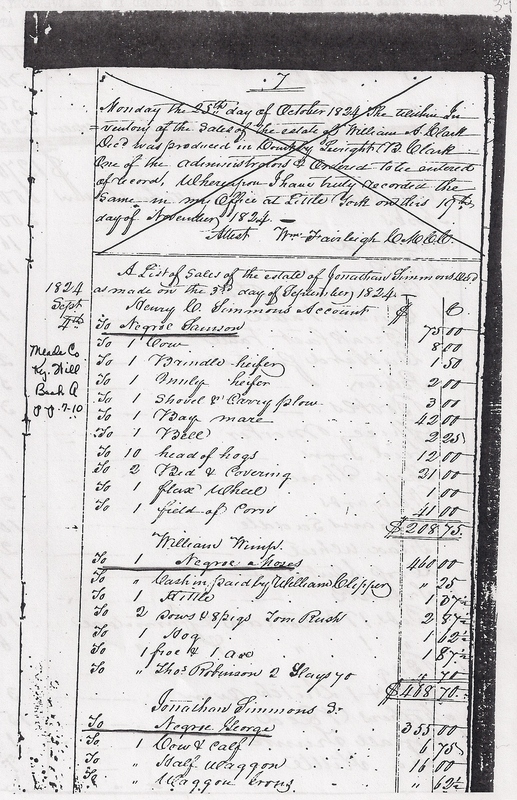 His occupation is listed as Watchman for a Cotton Mill. For the question of Age At First Marriage there’s 24 for him and 14 for her! Doing the math I think there’s some ‘splaning to do! 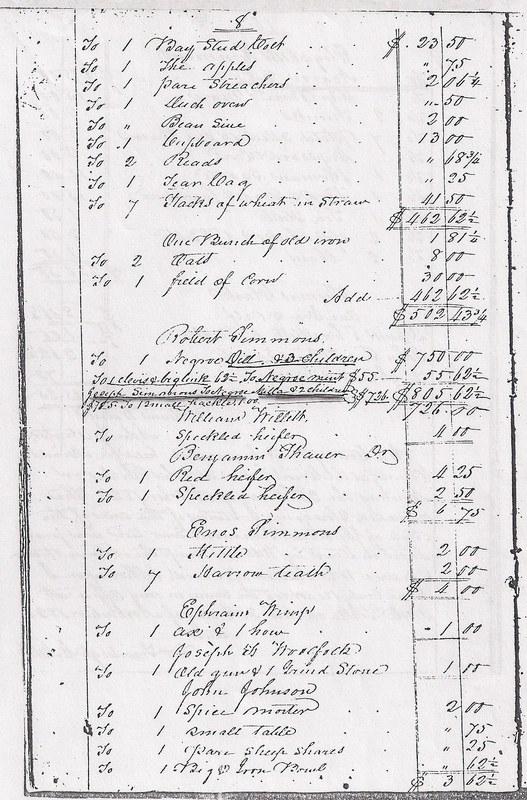 In the 1900 census Ulysses is listed as 13, D.O.B. December 1886. 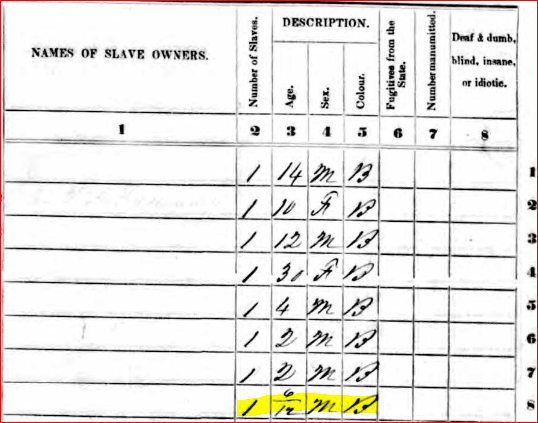 In the 1900 census Rosa is listed as 12, D.O.B. July 1887. 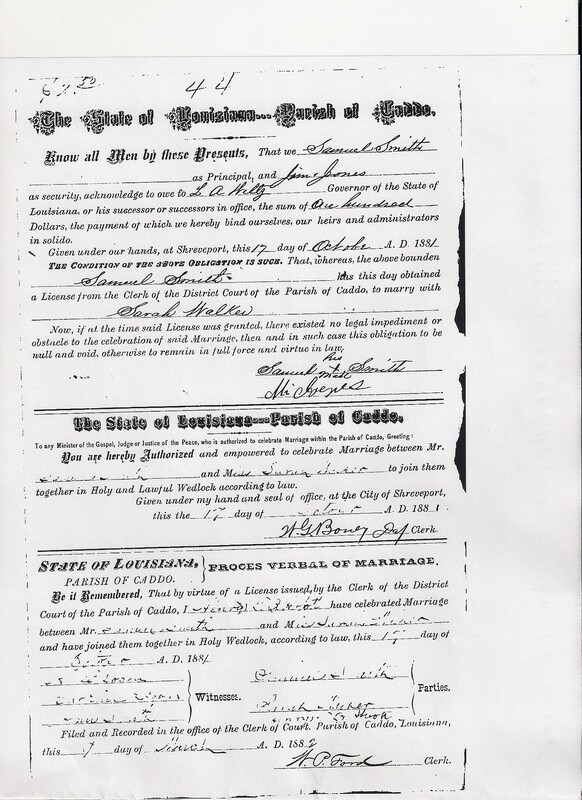 Ulysses and Rosa married in November 1906. 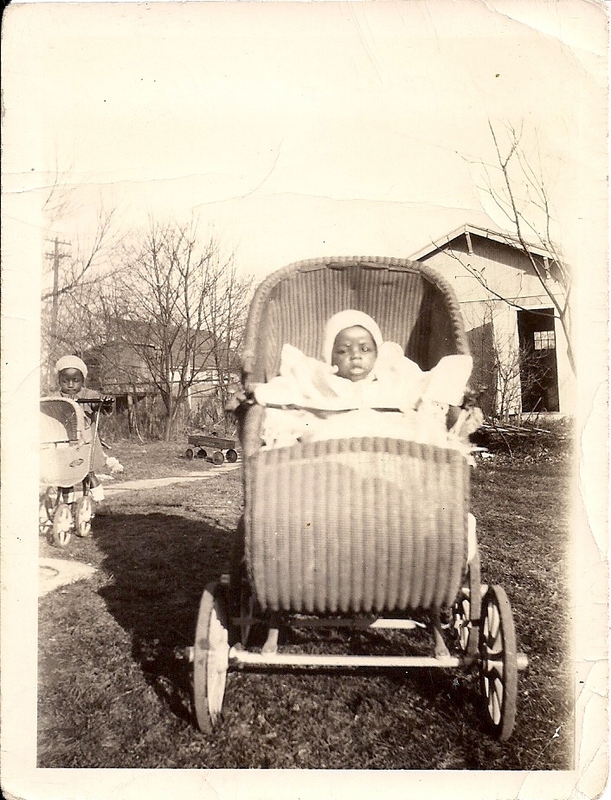 Daughter Sarah was born in 1906/1907. In the 1910 census Ulysses is 26, Rosa is 24. It’s magic – now 2 years apart! 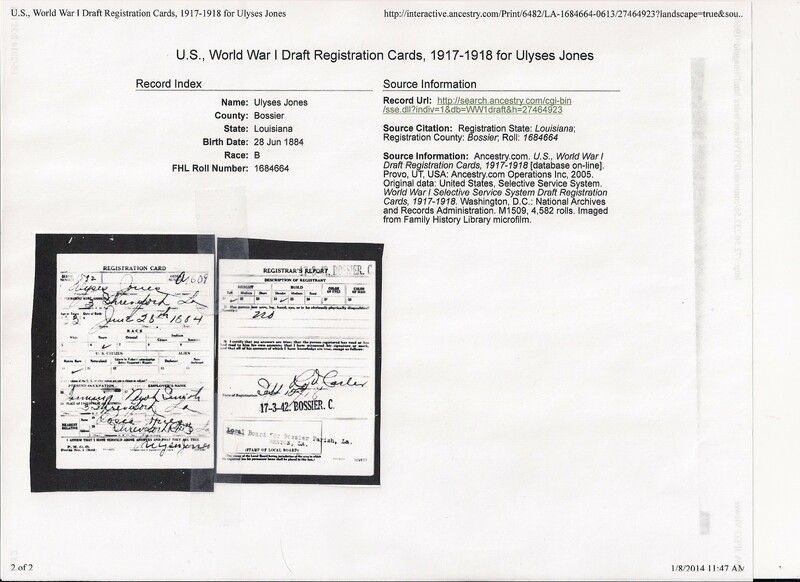 In 1918 Ulysses filled out a Draft Card stating he was 33 D.O.B. June 28, 1884. In 1930 Ulysses is 48, Rosa is 38. More magic, 10 years apart! In 1940 Ulysses is 48, Rosa is 44. He hasn’t aged one single day! But she, on the other hand, has by 6 years! 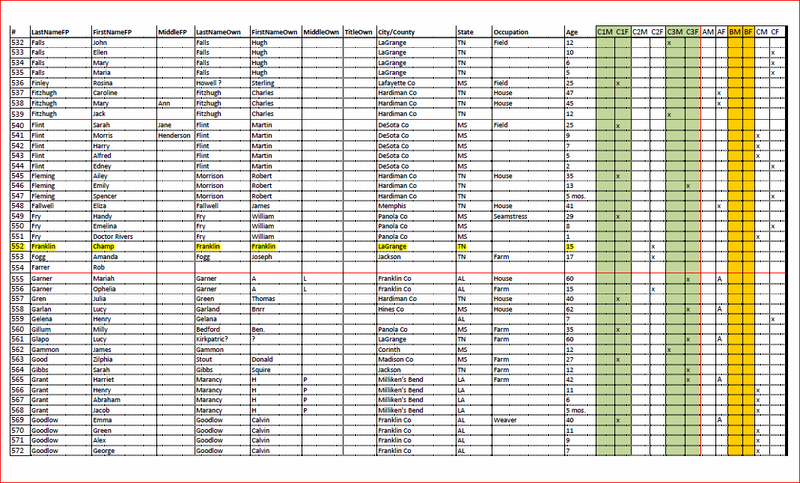 Sarah is now 31..Mmm..
On the death certificate dated June 3, 1954 for Ulysses, his age is listed as 67, D.O.B. 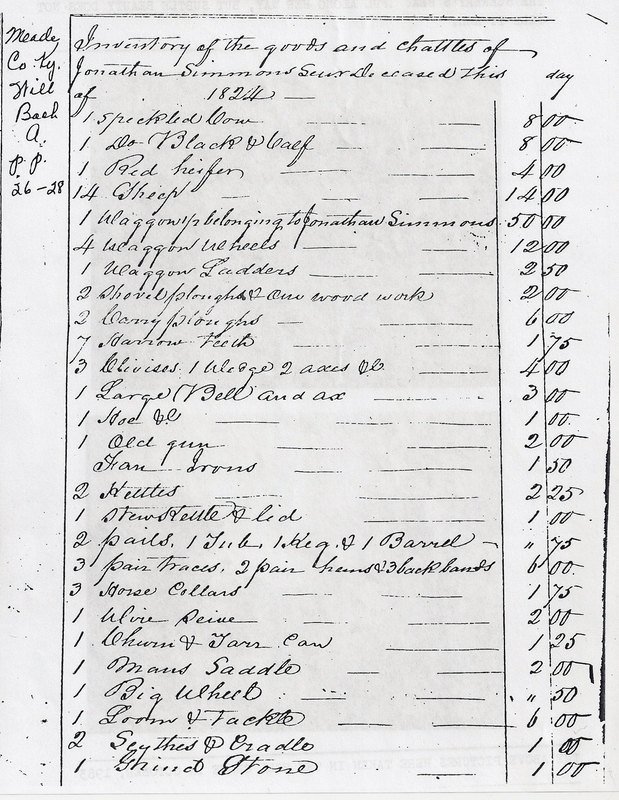 June 28, 1886, Rosa is listed as 64! I will probably never know the reason for the discrepancies. Were the date of births different because they really were unsure what year they were born? But you would think that Ulysses’ mother would know if he was born when it was cold, December or warm, June! 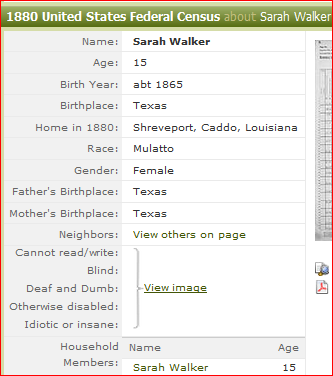 Was the marriage date fudged a little to account for a child, Sarah, born out of wedlock? 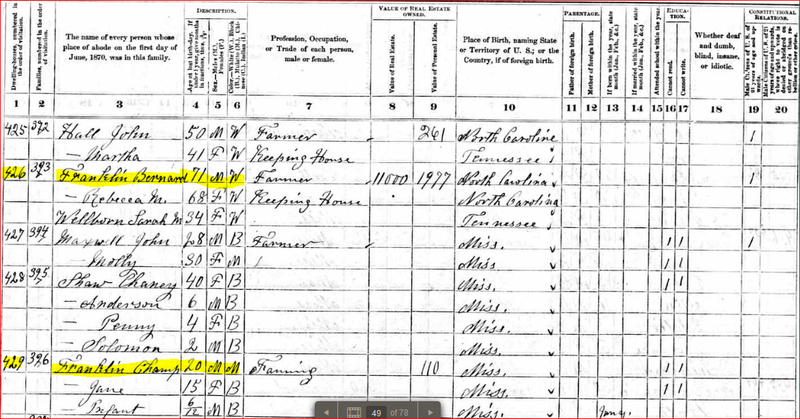 Did the census taker talk to someone other than the family? The information for the Death Certificate was more than likely provided by someone other than Rosa. These and other questions may never have answers but it’s kinda fun trying to keep up with the Jones’ of Bossier and Caddo Louisiana! And just think, I have nine other Jones’ to track down! My Mom called me yesterday to wish me a Happy New Year, we had already exchanged text messages the night before. I still can’t get over her learning how to send text messages, go head Momma! She asked me what I was doing and before I could get it out she said, “looking for dead people, I bet.” Of course she was right…Once again I complained how I couldn’t find her mother, Eunice Franklin before 1930 and that I wasn’t sure if the Eunice Franklin in the 1930 census from Kansas City, Jackson, Missouri was even her! Just for kicks, I searched and found five males with the name of Orange White for 1900, 1920 and 1930! But I put him to the side to investigate later. I wanted to know if Elizabeth White was my great grandmothers sister. Several hours later I had my answer and more questions! Why did I have to track Elizabeth? I come from a family of women, my great great grandmother had five girls, I’ve only found four, my great grandmother had two girls, my grandmother had three girls, my mother had three girls, her sister had two girls and her younger sister had one girl. That’s a lot of women! Yes Elizabeth was my great grandmother’s sister and now I have her married name! I have no idea who “Artelia” Jones might be, I suspect the name may be something else but I can’t decipher the handwriting. And I don’t know who Lucy Brown is..but I will find out! 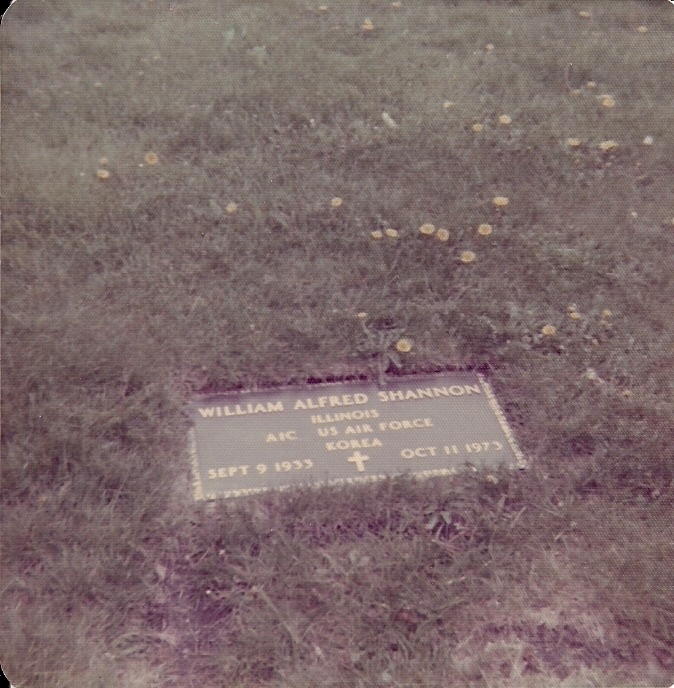 I STILL can’t find Grandma Eunice before 1930 but now I know she went to Kansas City for a visit.